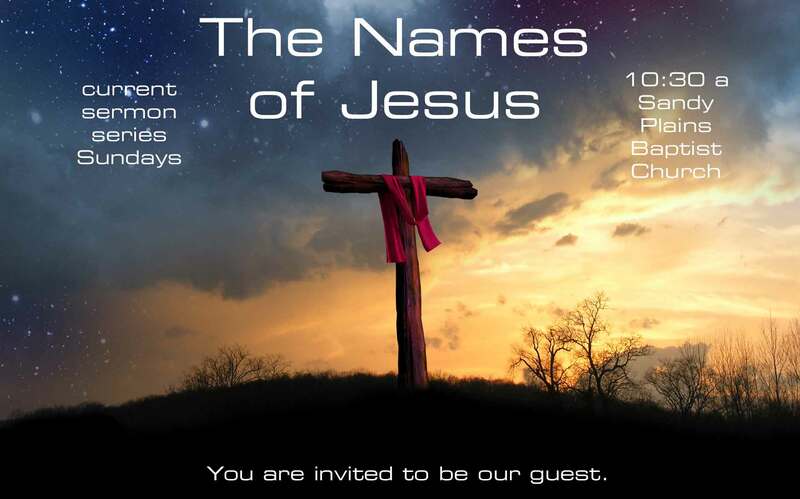 How might knowing the Names of Jesus, build you up in your faith, your prayer and your life? 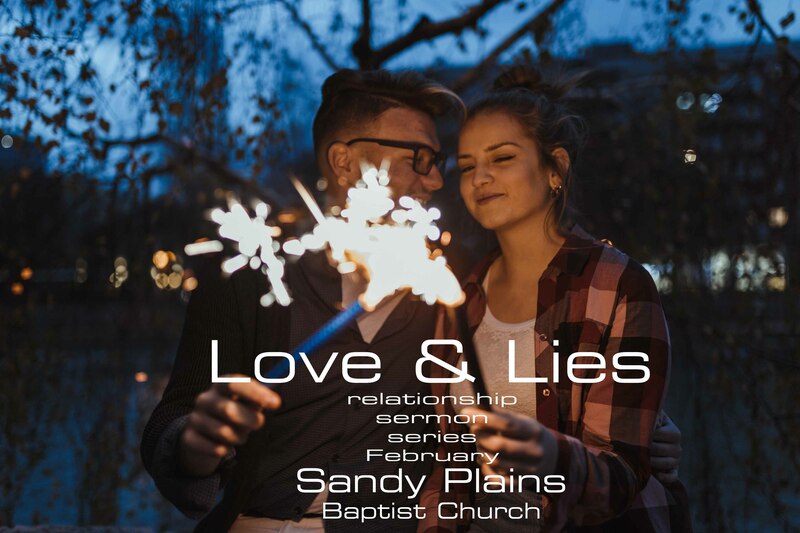 Don't miss this powerful series, from 1st Peter, in the New Testament, Sundays at 10:30 am at Sandy Plains. Every square inch of creation is the Lord's. Surely then at Work, our God is at work. 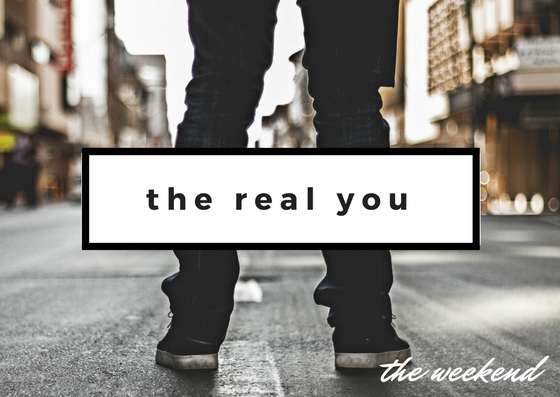 Don't miss this series, from 1st Peter 2. We from time to time invite guest preachers to bring the Sunday message as it is relevant. 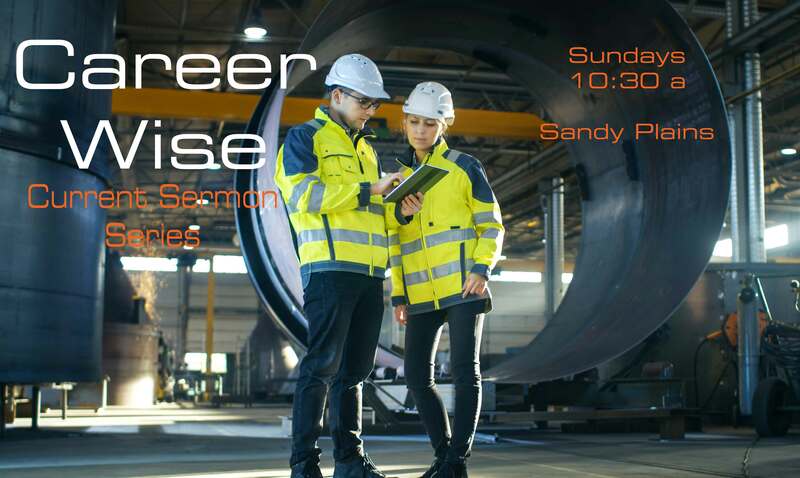 Check out these messages from various guest preachers @ Sandy Plains. 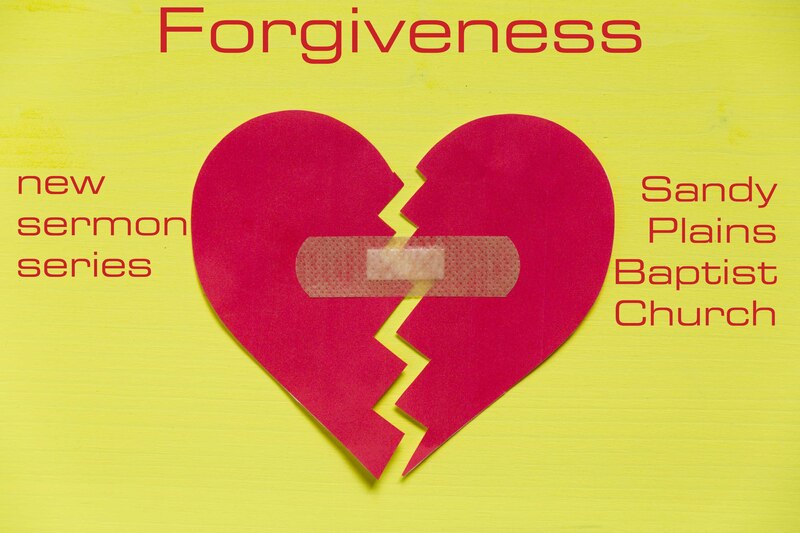 How might God bless your life if you were to forgive? Is there a way to do forgiveness, right? 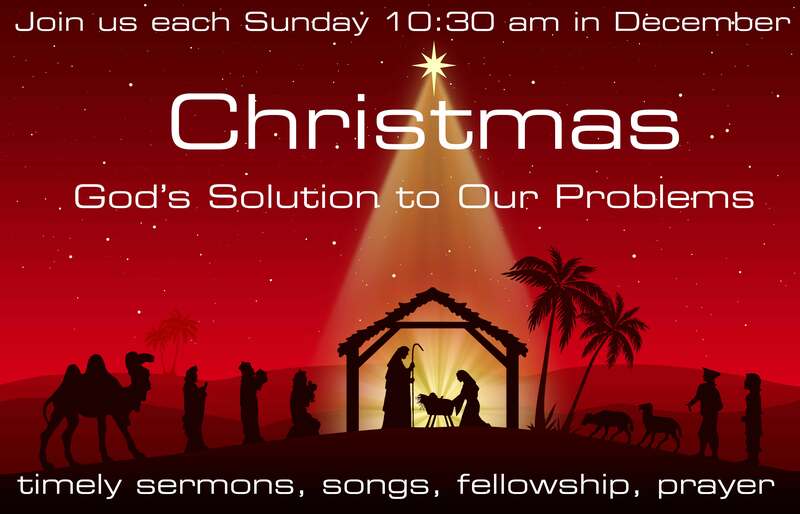 Don't miss this series, from Pastor David out of the letter of 1st Peter. How might you take God's wisdom on relationship success and apply it to yours? 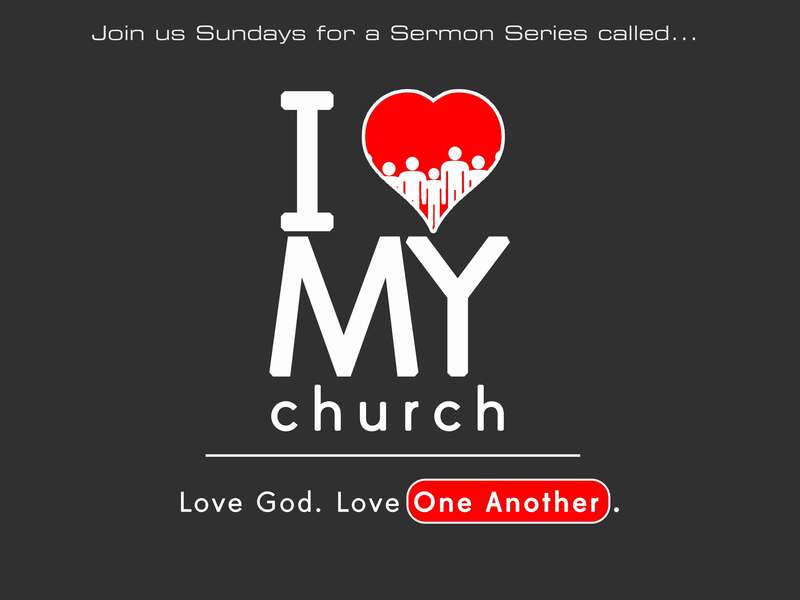 Don't miss this powerful short sermon series, from Peter's message in 1st Peter 3. 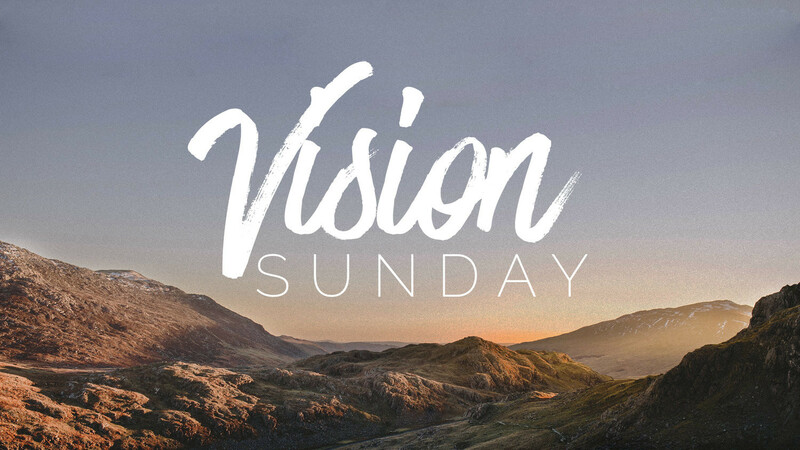 What's supposed to be our view of church as Christ followers? How might the way we view our church honor God personally? Don't miss this series that answers these and more questions. How can you have a great 2019 and honor the Lord? 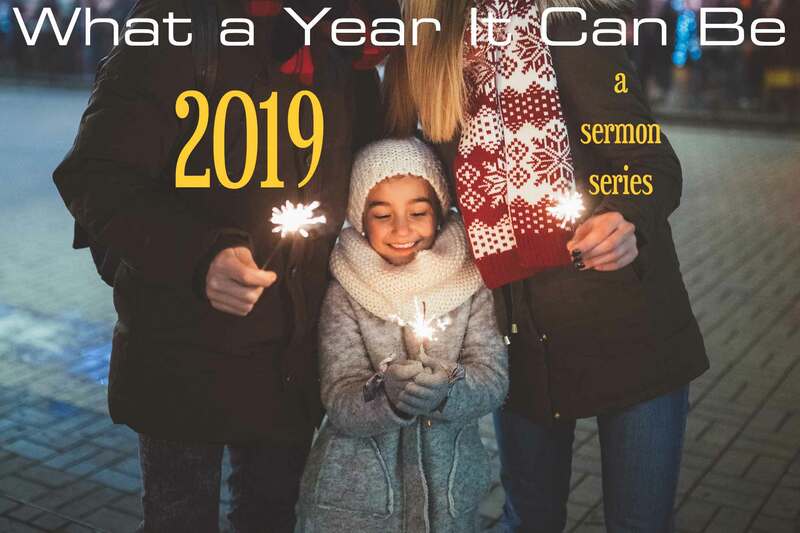 This sermon series will get you started on the right track in 2019. Don't miss it. How would your life and impact on others improve if you were more thankful to the Lord? 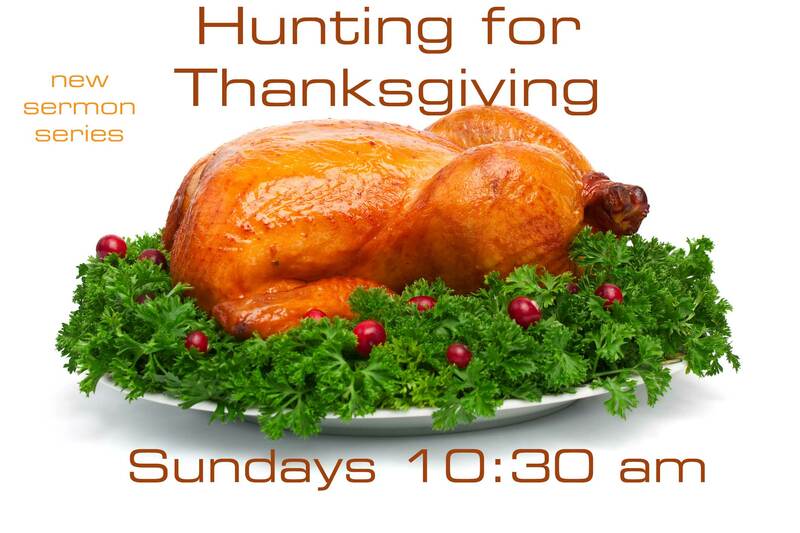 This series helps Christians to hunt for thankfulness in their life, from Paul's Letter of Colossians. The Bible repeats a message we need to hear, fear not, many times, in the lives of key figures. 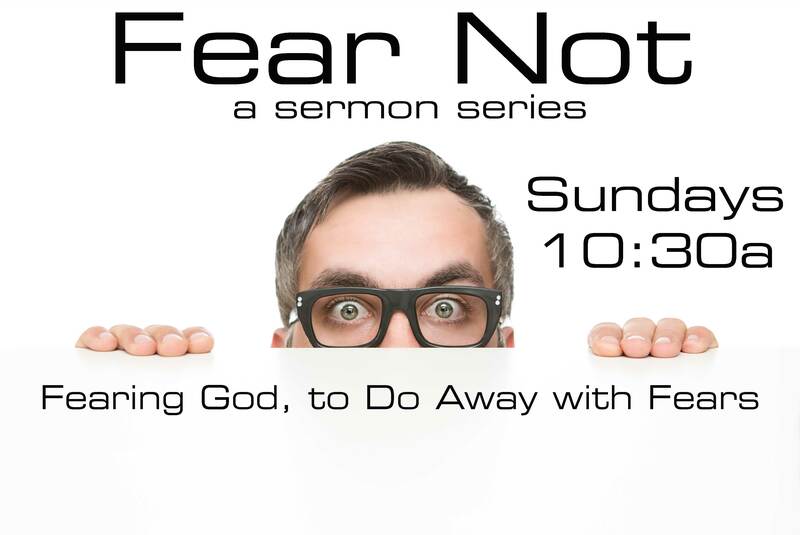 Be encouraged and challenged in this sermon series, to replace fears with Fear of God in their place.